Afitos of the painters, Athitos of the men who love and dream of it. 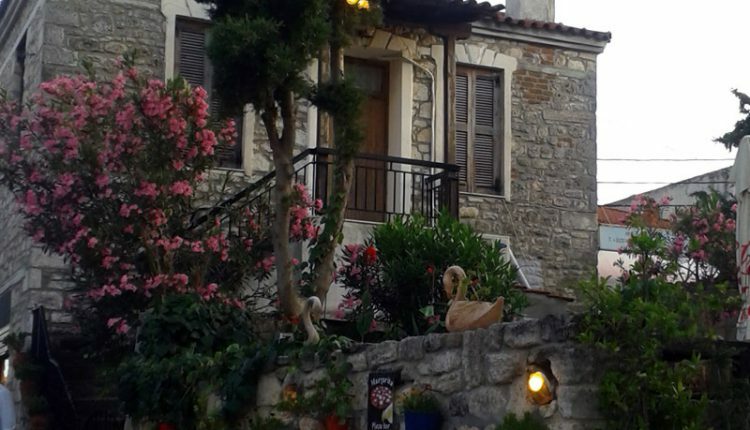 With its characteristic location having a view to the Toronaios Gulf. The architecture of its houses, its benevolent and often “archaic” habitants. Athitos is the third village after the isthmus of Potidaia, which has been there from about 3,000 bc. Ancient Afytis was an important town of Pallini and it is mentioned by the ancient writers (Herodotus, Thoukidis, Xenofon, Aristotle, Pafsanias, Stravonas e.t.c). 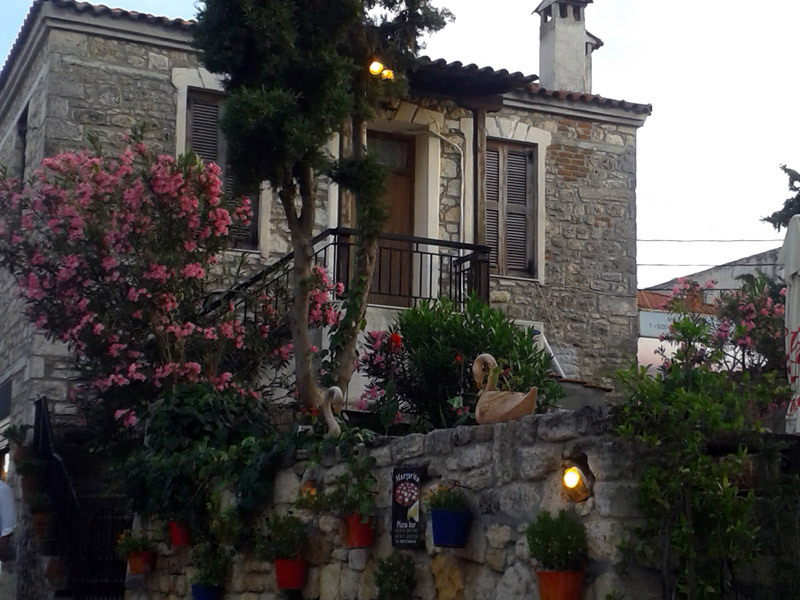 The old stone-built houses with their inscriptions and the stone anaglyphs are very characteristic of Athitos.